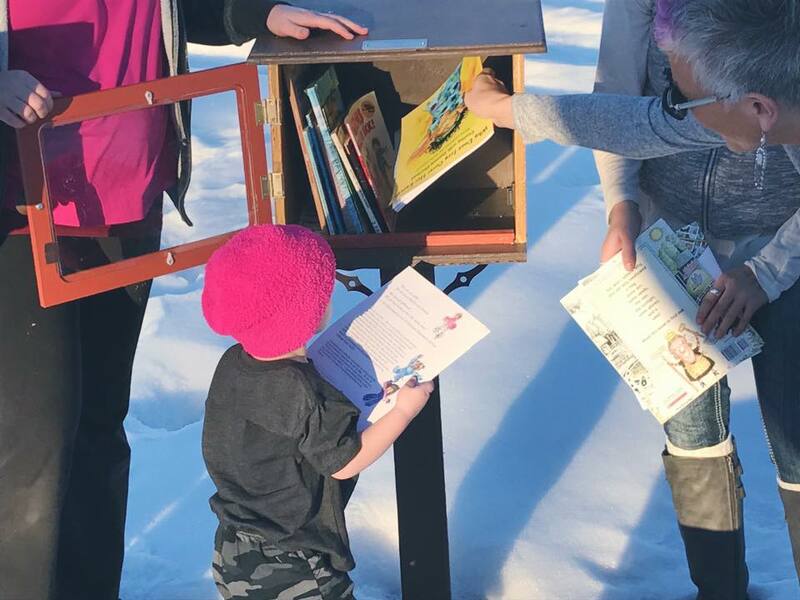 Kenadi loved reading books, especially turning the pages all by herself, and we never missed an opportunity to pick up a book and read to her. 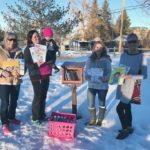 Over time our family not only purchased several new children’s books but were bequeathed many also. 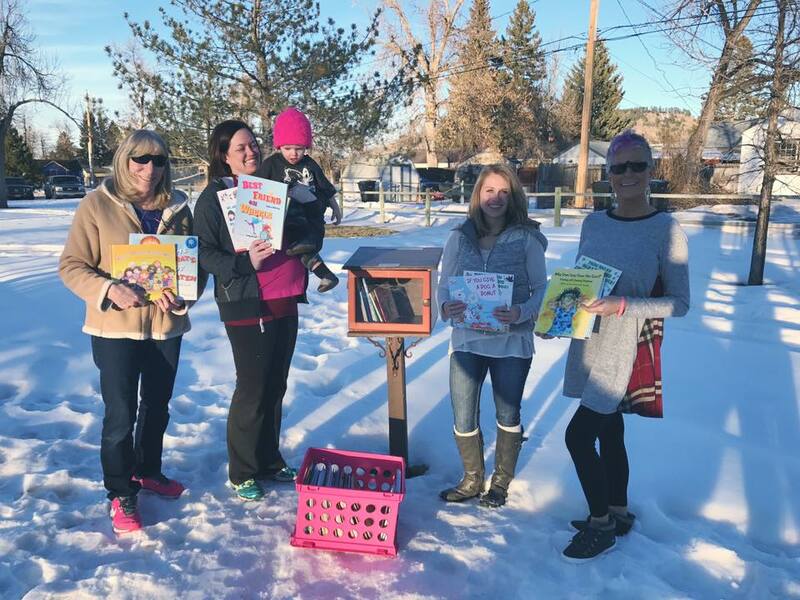 In her memory, we established Kenadi’s Library with our volumes and began donating new books to the Elementary Schools, Grace Balloch Memorial Library, and offering them to children in our own community. 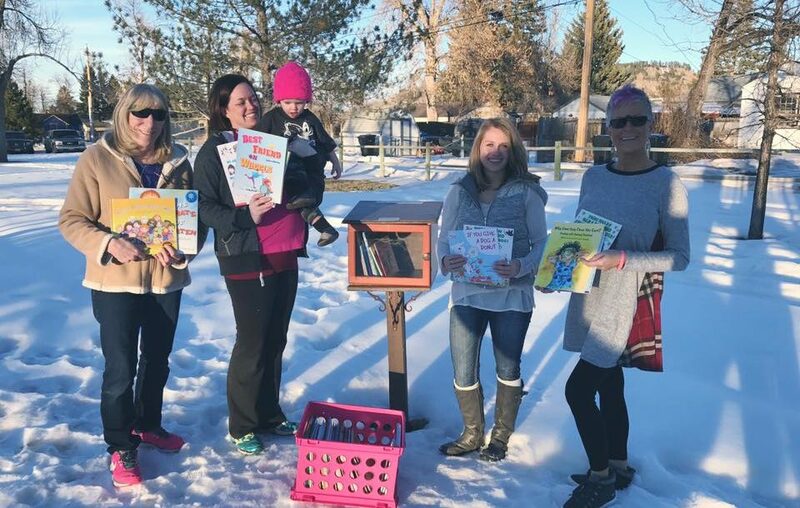 Dolly Parton said that ‘the seeds of dreams are oftentimes found in books’ and what better way to get them out then by making them available at the Little Free Library bookhouses around town. 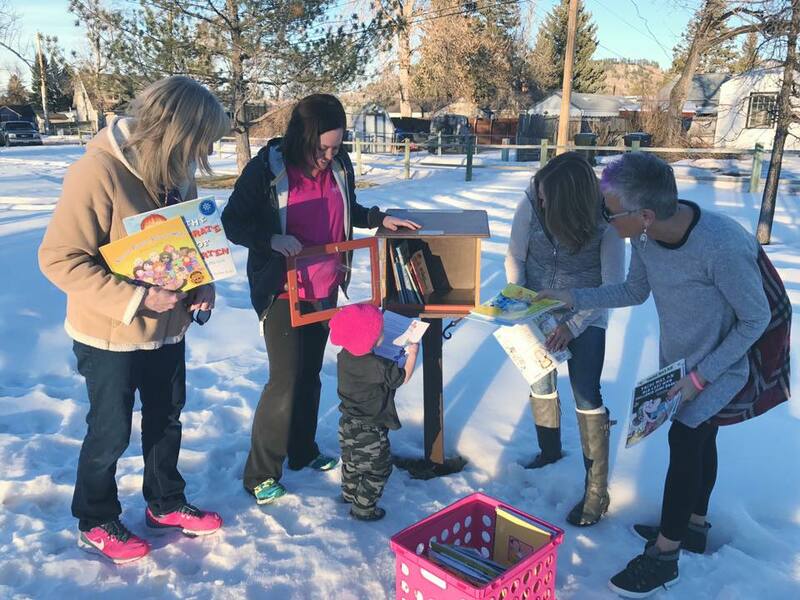 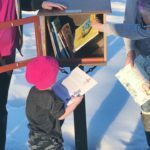 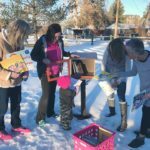 On Thursday, January 19, 2017 members of our foundation and Miss Betty donated 100 brand new hardcover and paperback entertaining and educational books to help enhance and sustain Shenae LaCroix’s Little Free Library project and to promote the love of reading for the children of Spearfish.